This past week our first corporate sponsor came on board. Hello Heroku! Heroku is a new way of building and deploying web apps that lets app developers spend their time on their application code, not managing servers, deployment, ongoing operations, or scaling. In other words, they help nerds be efficient so that we can go home and enjoy our kids. 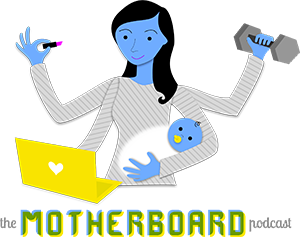 Thanks for supporting moms in tech, Heroku!